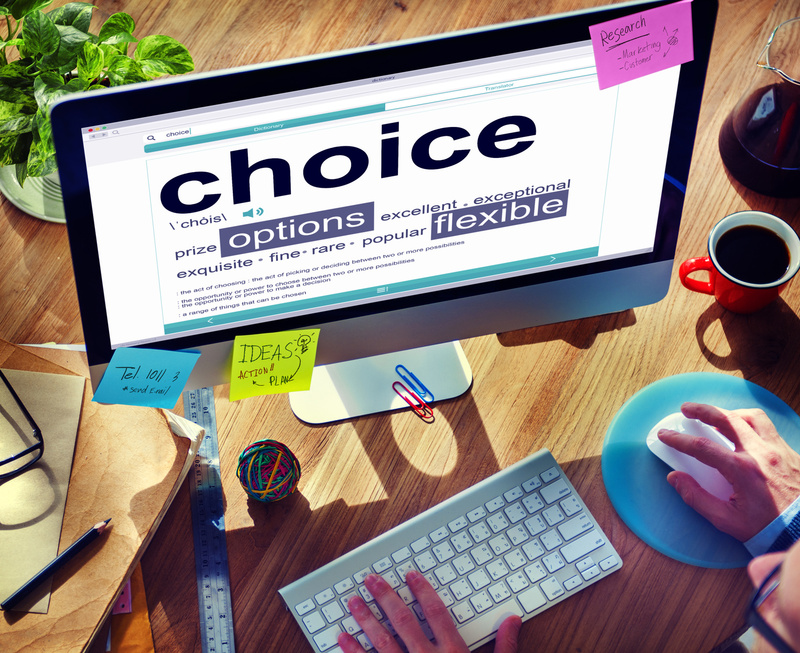 Choice – it’s what employees want in their workplace environments. Businesses that build flexibility into the workplace are able to hire and retain top talent, and keep productivity at a high level. Choices can take a variety of forms, from flex hours to telecommuting to benefits. Offering tangible choices is a big part of the equation, too; creating a physical workplace that people are happy to come to on a Monday morning is every bit as important as a good 401K. Old-school cube farms and new-style open plans can both be inflexible in their own ways. By using well-designed modular casework and reconfigurable workspaces, facilities managers can easily add choices to office environments, creating an adaptable balance between open and closed workspaces. Modular, reconfigurable workspaces are re-arranged as choices shift. Work “zones” for privacy or collaboration let employees choose which kind of environment they need for maximum productivity at any given time. Writing in Facilities.Net, Naomi Millan states, “space is not a one-size fits all proposition.” In the choice-oriented workplace, the commitment is to employees, not to the built environment. The result is a happy, productive team and a successful business. How are you adding flexibility to your workplace? Share your story with us, and we’ll share some insider tips we’ve learned from our experience as storage consultants.